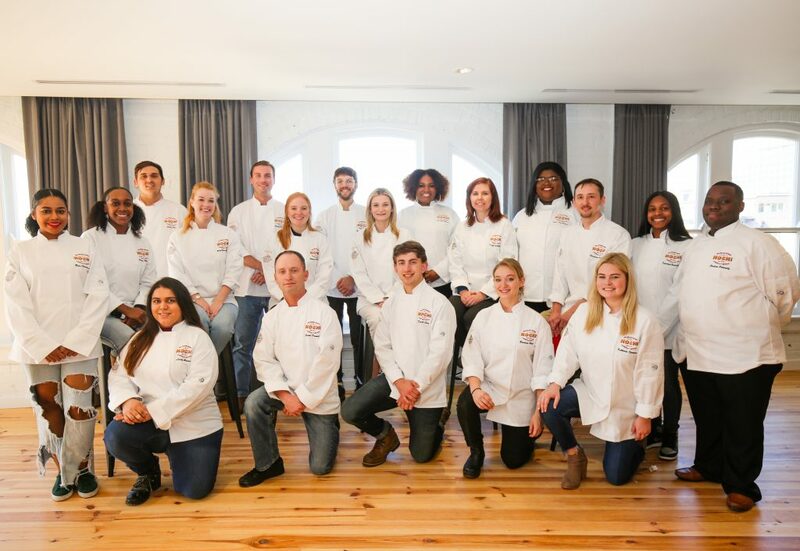 Twenty-one students of the New Orleans Culinary and Hospitality Institute (NOCHI) began their education on January 7 as the school kicked off its first set of classes. The New Orleans Ernest N. Morial Convention Center Exhibition Hall Authority purchased the 90,000-square-foot building for $12 million and leased the property back to NOCHI. 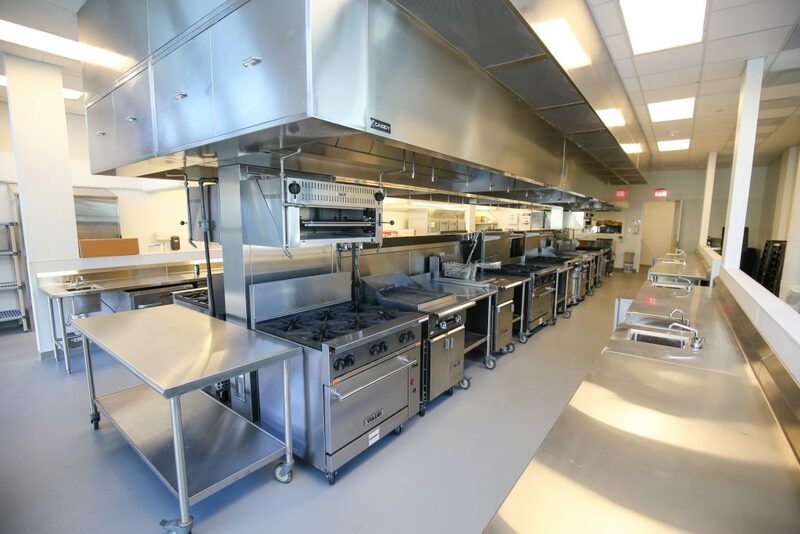 The newly opened culinary school features two culinary teaching labs, two baking and pastry labs, a restaurant lab, a beverage lab, a large event center including a production kitchen, and traditional classrooms. Members of the National Association of Food Equipment Manufacturers donated much of the kitchen equipment to be used by the students. NAFEM will conduct their 2021 and 2025 annual conventions and trade shows at the New Orleans Ernest N. Morial Convention Center. NOCHI is a private, not for profit school licensed and approved by the State of Louisiana’s Board of Regents to offer two 100-day certificate programs developed in partnership with CIA Consulting, a division of the preeminent The Culinary Institute of America, and an esteemed local advisory board. The Culinary Arts and Baking & Pastry Arts certificate programs each provide approximately 650 hours of instruction, with a heavy emphasis on hands-on technical skills training. In addition to career training programs, NOCHI also offers engaging “enthusiast” programs designed to enrich the local community as well as drive culinary tourism for New Orleans. Locals and visitors alike can immerse themselves in a wide variety of seminars and classes ranging from Knife Skills 101 to New Orleans Cocktails.